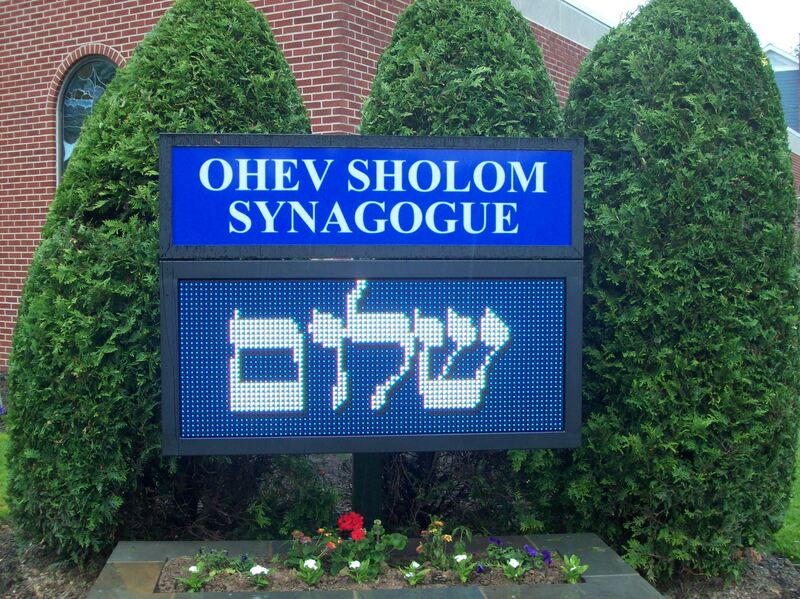 Ohev Sholom Congregation is a Traditional synagogue serving the Greater Williamsport Area. 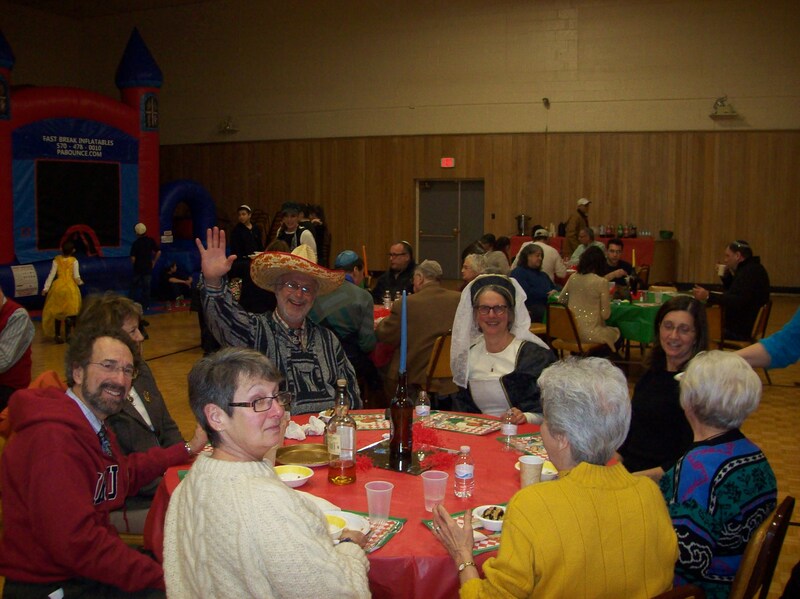 Ohev Sholom provides weekly Shabbos services, classes and special events. The mission of Ohev Sholom Congregation comes from the words in Tehillim, "Serve Hashem with gladness. Come before Him with joyous song." By providing a style of service that is rich in music and joy, we hope to bring together those who are looking for a spiritual experience in a small intimate setting.  It is also our goal to raise Jewish awareness and to foster an appreciation of our rich heritage. 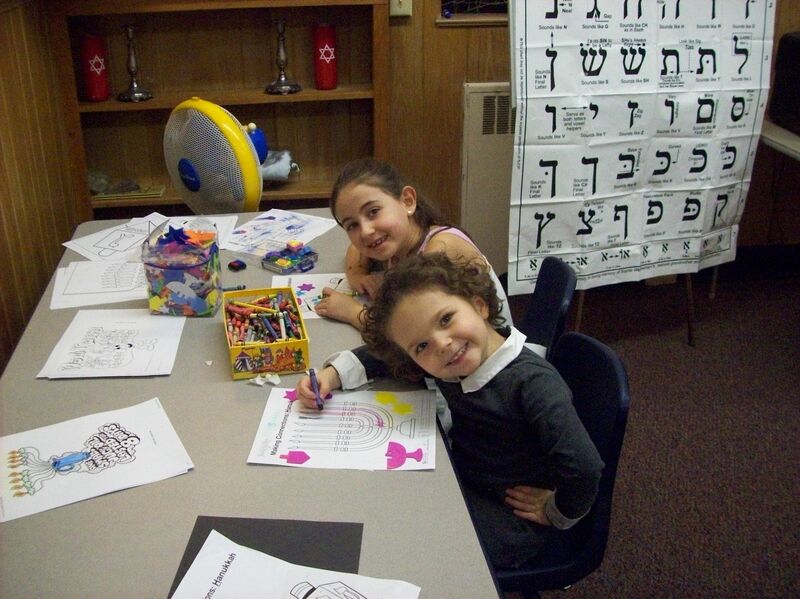 Activities are geared for Jews of all backgrounds and are conducted in an atmosphere of mutual respect. INTERESTED IN RELOCATING TO WILLIAMSPORT? LET US HELP YOU FIND A JOB!